Become a part of The Alarm North American Tour 2018 with Mike Peters. 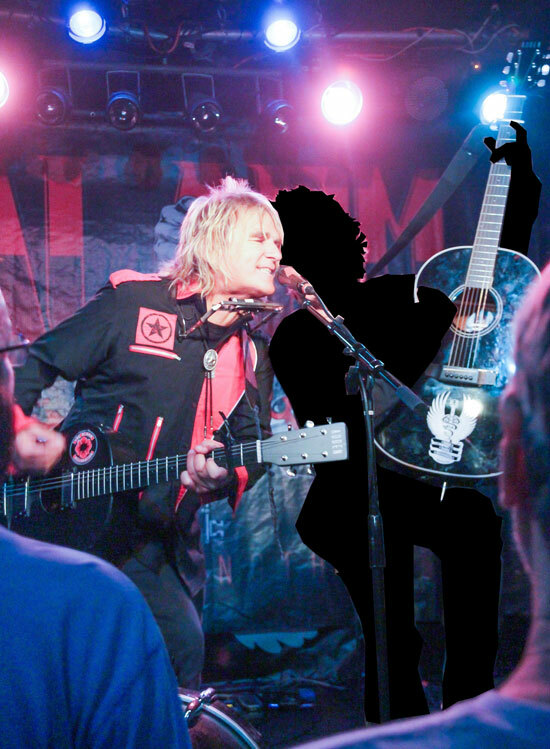 Mike Peters is offering Alarm fans the chance to perform with him during the encore section of the 2018 tour and for ‘one night only’, become a special guest member of The Alarm. By bidding for the opportunity to join Mike in an encore performance of ‘Love Hope Strength’ you will also be helping Save Lives with the Love Hope Strength charity that Mike co-founded in 2007 and is committed to Saving Lives – One Concert at a Time. The ENCORE 2018 Auction site is open now with bids starting from $150 per night / per show. Winning bids above $500 will qualify to receive a personally hand decorated guitar, which will usually be a Tanglewood Guitar (RRP $329.00), created especially for the evening by Mike Peters, that can be played during the Encore and taken home by the winner to keep forever! This incredible life opportunity, will allow successful applicants into the dressing room and on to the stage, to perform alongside Mike Peters and walk in the footsteps of artists such as Bob Dylan, Neil Young, Bruce Springsteen and Bono, who have all duetted during encores with Mike Peters. Successful entrants will be invited on to the stage at the start of the encore, to become honorary ‘one night only’ members of The Alarm. 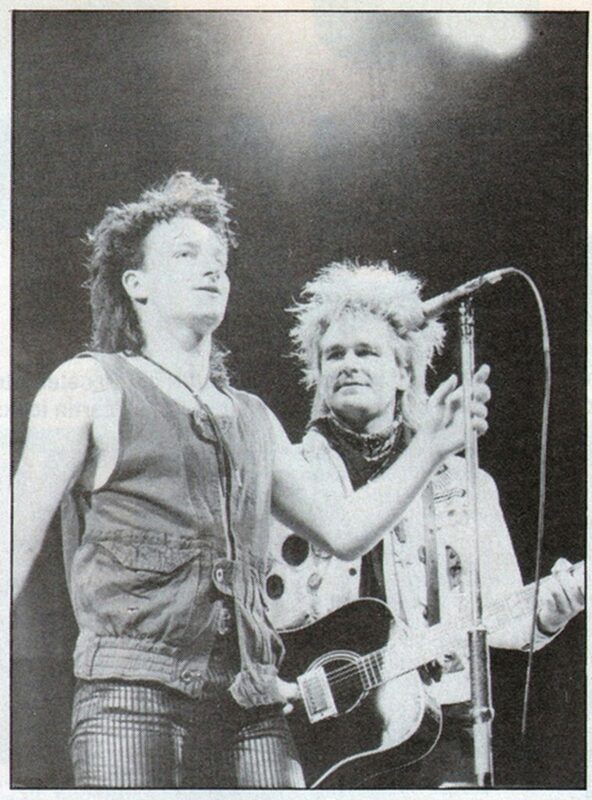 Play and appear on stage with Mike Peters on the song ‘Love Hope Strength’. The winner can opt to play guitar or tambourine which will be provided tuned and ready to go). The chords are easy (G-C-G-C-G-D-G). (If you cannot play an instrument then you can always sing backup vocals or mime like The Alarm used to do on American Bandstand!). Winners will be directed to a special rehearsal with Mike Peters in advance of the show. Photograph backstage / rehearsal with Mike Peters 15 minutes prior to the show (Bring your own camera to capture the event). Certificate of authentication to validate that you played an official role during The Alarm – North American Tour 2018. A final donation from the proceeds will be made to the Love Hope Strength Foundation’s mission of Saving Lives – One Concert at a Time. Please note that the bidding for each performance will close (approx) 48 hours before the show and winners must also have a valid concert ticket to take part. Winners will be notified by email and payment via PAYPAL will need to be received before the event. Good luck – happy bidding and looking forward to seeing you on the tour.